Orthopaedic Associates provides the only all-inclusive orthopaedic practice in St. Augustine. Patients can receive treatments, surgeries, and physical therapy all in one location. 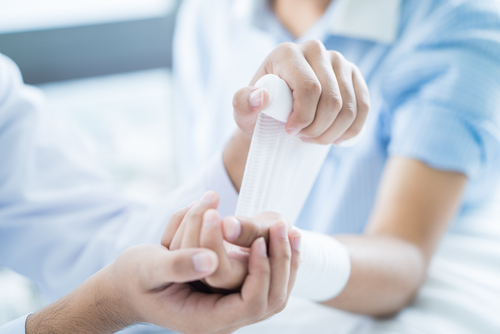 Our staff of highly trained orthopaedic specialists, surgeons, and physical therapists work together to provide comprehensive treatment plans to our patients. With surgeons who specialize in sports medicine, joint surgery, disorders of the foot and ankle, the spine, hand surgery, and arthroscopy, there is a trained specialist here who can help you no matter what your orthopaedic concern.